“We’re not against the Paralympics or the people taking part in it. We’re highlighting the hypocrisy of Atos, a company that soon may be taking disability benefits from the people winning medals for Team GB. 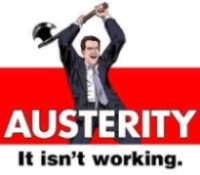 Ever since George Osborne announced he was slashing £18 billion from the welfare budget, the government has paid Atos £100 million a year to test 11,000 sick and disabled people every week, then decide whether they’re ‘fit for work’. 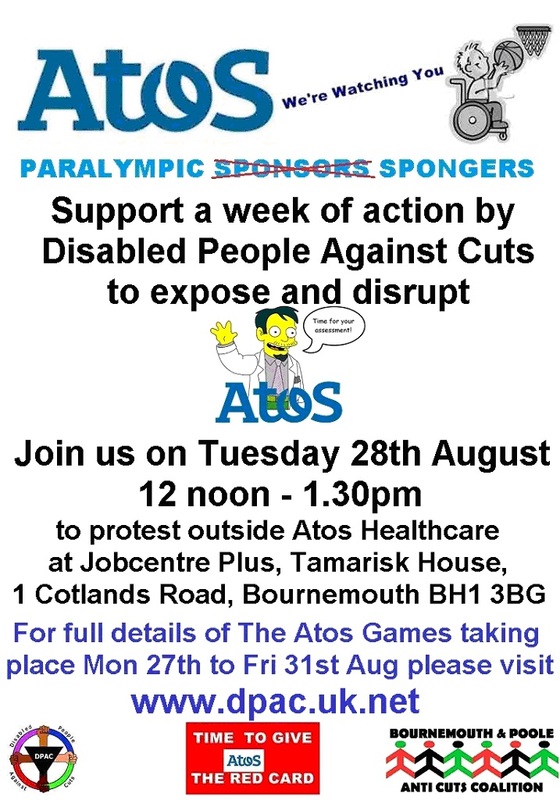 Tuesday 28th: Pay a visit to your local Atos office – and maybe even take your protest inside! Wednesday 29th: A coffin full of your messages about Atos will be delivered to its doorstep. Thursday 30th: Phone jam! 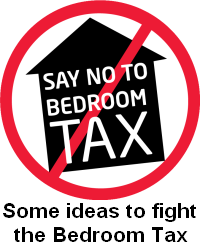 Let’s flood Atos with calls, and generate a Twitter-storm they can’t ignore! Then on Friday 31st, join us in London where we’re teaming up with UK Uncut for the Grand Finale – an audacious, daring and disruptive action. Last time we shut down Oxford Circus, this time we will be performing miracles…! This entry was posted in Campaigns, Events, Health / Social Care, Welfare and tagged atos, benefits, bpacc, disabled, dwp, esa, wca, welfare. Bookmark the permalink.